Gardner is on his way back from a business trip tonight, so we won’t be making a Valentine’s Day feast like we’ve done before. Instead, we’ll go out to a casual dinner (maybe tacos?) and catch up and just enjoy being together. 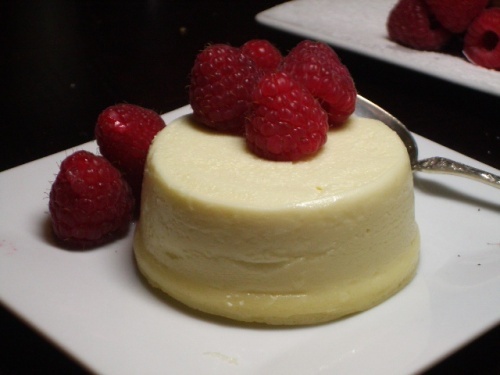 In 2010, we made individual cheesecakes for Valentine’s Day dessert…and even though that was 2 years ago, we STILL talk about how good they were. So, we’re reposting the link to the recipe in hopes that you’ll make them for your Valentine. Even if you don’t make them this week, this is definitely a recipe to flag for a special occasion.